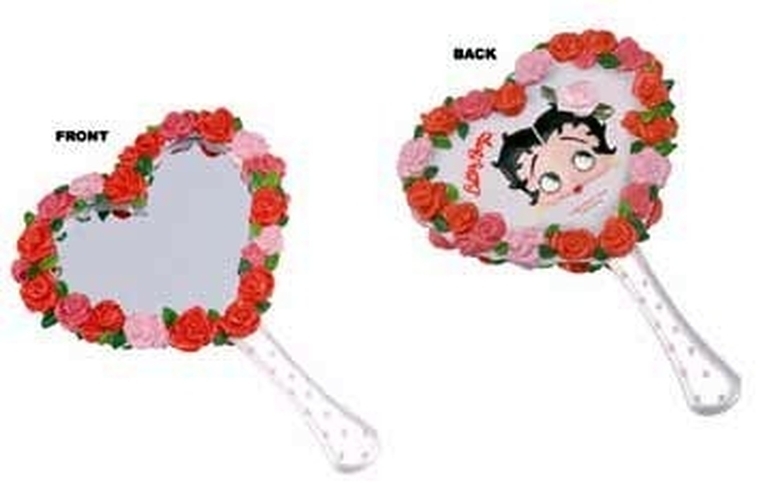 Betty Boop Bed of Roses Hand Mirror - Betty Boop Bed of Roses Hand Mirror. 4.75" x 6". Gift boxed.